When you Support Local Business, You Support the Local Community! home furnishings for every room. We continue to offer special discounts to everyone affected by the fires. Come see us in Santa Rosa and Vacaville. Together we are Nor Cal Strong! OldTown Furniture in Santa Rosa specializes in American Made Mission and Traditional Oak and Cherry furniture for every room of your home. The well-crafted Amish Furniture we feature is a mainstay throughout our stores. If you’re looking for heirloom quality furniture you can pass on to your children, come see us. You’ll find beautifully crafted bedroom furniture, comfortable sleepers, sofas, chairs and sectionals available slip-covered, upholstered or in top grain leather. Furniture Depot, located right next door to OldTown’s Santa Rosa location features styles from Rustic to Transitional; quality furniture in Maple, Birch, Pine, Alder, Cherry and Reclaimed Woods. Find a large selection of reclining sofas and chairs and dining tables to fit any size group and any size budget. Plus home accents and accessories to add the finishing touch to any room or to give as the perfect gift. Furniture Depot is furniture for the way you live! 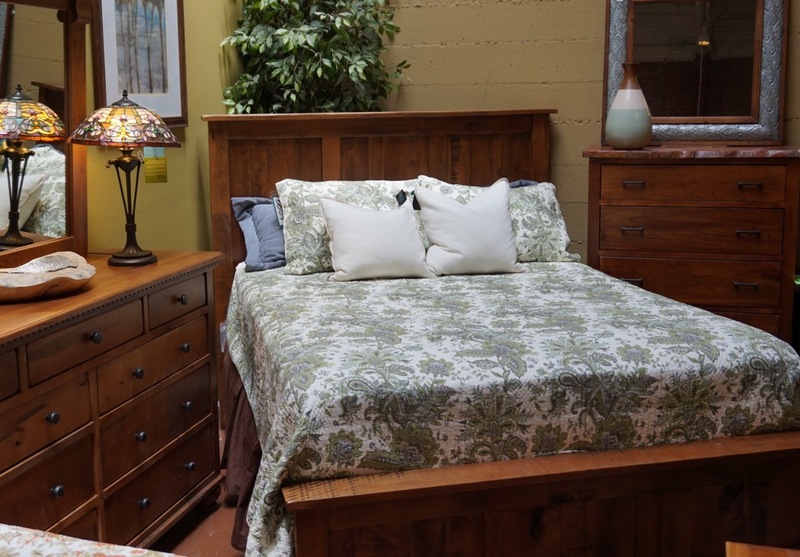 OldTown Furniture in Vacaville offers the best of both Santa Rosa stores all under one roof. From Traditional to Transitional, you’re sure to find something you love! OldTown Furniture and Furniture Depot: Your Home Never had it So Good! Join our email list to find out about upcoming Sales Events! "Old Town Furniture has a helpful, friendly staff. I especially like working with Lora because she knows all the styles and manufactures, and always helps us find what we’re looking for. I also shop at Old Town Furniture because they’re a locally owned - family business."